1. Make sure each hive has at least 30 pounds of surplus honey stored in the second box. Your bees will need at least 30 pounds of stores to survive the winter. As temperatures drop, bees dramatically slow down the rate at which they consume syrup. If your hive doesn't have at least 30 pounds in their second box, keep feeding! Click here to buy syrup. We also highly recommend using an essential oil supplement to encourage your bees to consume the syrup faster. 2. Make sure the queen excluder is removed completely. If the bees move up to the top box to feed and the queen excluder has not been removed, the queen won't be able to move up. Without the cluster, she could freeze in the bottom brood box. 3. Remove any excess empty supers. If the supers are full of honey or bees, it is fine to leave them. But if they are empty, be sure to remove them. 4. Install a mouse guard or entrance reducer to keep mice out of the hive. A mouse guard restricts access to the hives by mice but still allows bees to enter through the small holes. It also can be used like an entrance reducer to help control temperature and ventilation within your hive. 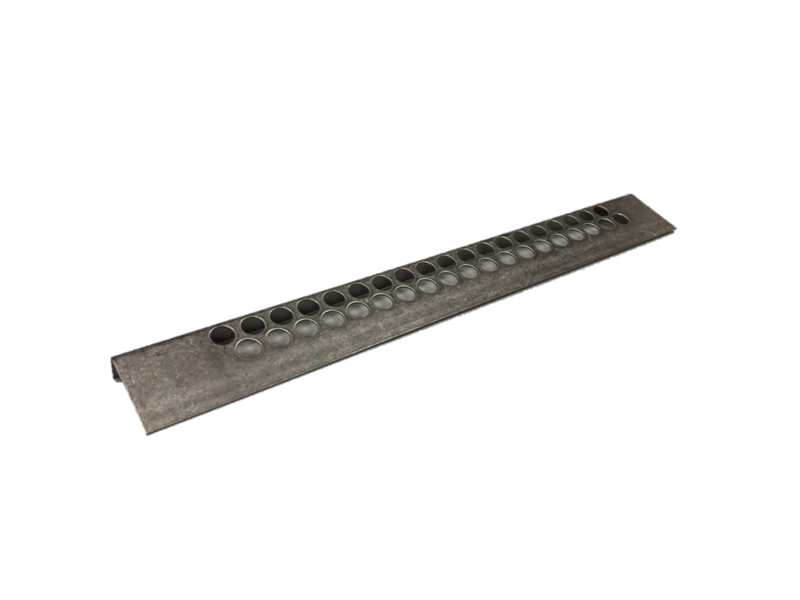 If you have 8 frame equipment, we also sell compatible mouse guards and entrance reducers! 5. Don't worry! Bees are very good at surviving cold weather. If you need to check your hive in the winter, go for it! Just be sure to limit an inspection to a couple of minutes. 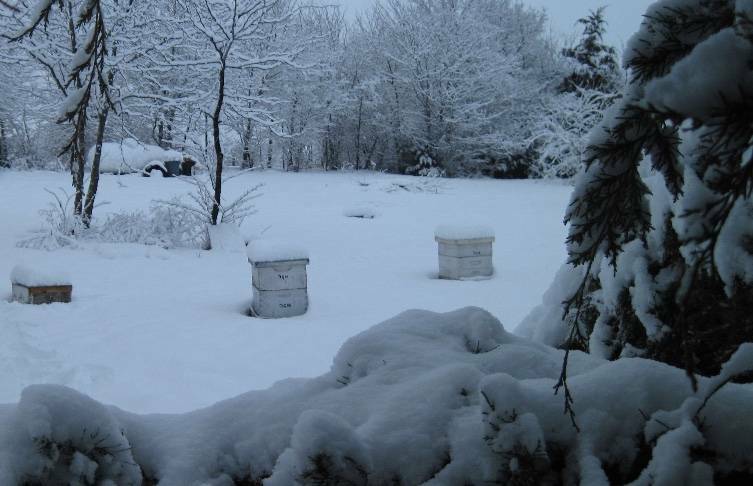 As long as the inspection is brief, your hives can be checked even if the temperature is below freezing. Great Question! Here is Blake's response: "This time of year, it is best to leave the order alone. The bees will move as needed to new honey stores." Thank you! I appreciate seasonal/monthly letters instructing me what to do in the bee Yard! Should we reorder the frames? Brood in the middle or honey or pollen?